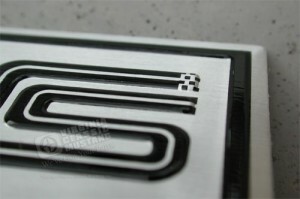 Being with the 1966 GT350’s, a special sill plate label was added to the step plate for some additional branding. 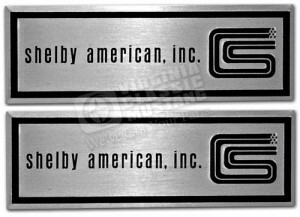 Click here to order the Shelby American Step Plate Labels. Click here to read more about the Shelby American Step Plate Labels.